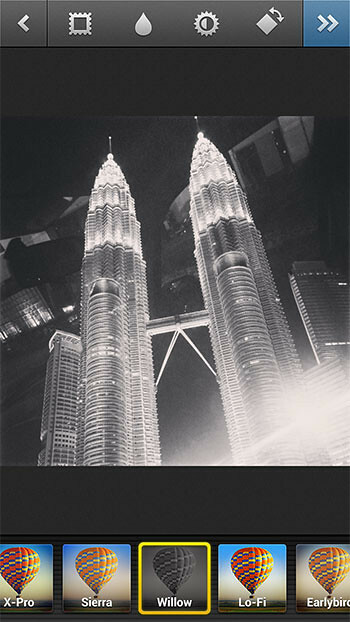 Instagram Steals Twitter’s Limelight With New Filter, Features & Improved Camera! They knew Twitter will be releasing a set of photo filters today. In order to steal a part of the limelight, Instagram also rolled out a new filter called ‘Willow’ along with some camera & interface update. – Instagram-themed shutter & shutter release button. – A preview of the most recent photo on your camera roll. 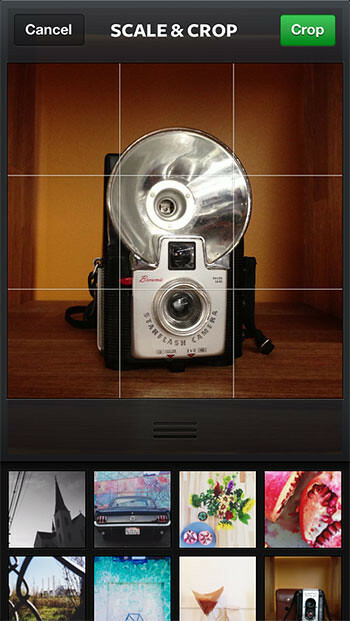 – Improved Camera Roll image selector (iPhone 5 only) for quick access to your last photograph. – Optional grid guide for live photos and a permanent grid guide for the scale & crop screen. – Speed and reliability improvements. New filter, ‘Willow’: Willow is a monochrome filter with subtle purple tones and a translucent glowing white border. This filter works well on portraits, still life and architecture photographs with contrast. – News Feed redesign that’s easier to digest, in addition to larger images. – Beautiful new welcome screen design. – Infinite scroll on user profiles and other grid views. – Filtered photos are now saved to a separate album called “Instagram” in the iOS camera roll. – Foursquare button on location pages that opens the Foursquare application, or mobile website, with details about the venue. 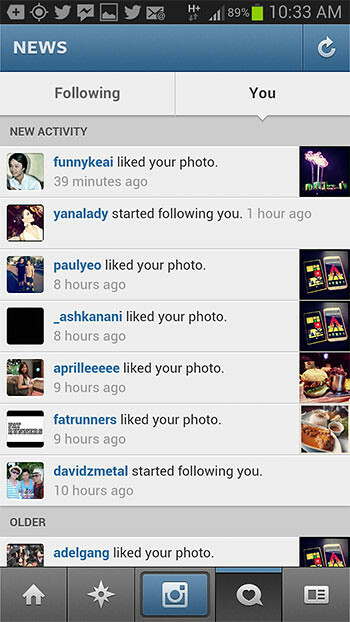 Get Instagram on iTunes AppStore & Google Play Store now!